A few weeks ago I received a package in the mail. I love it when UPS and FedEx come to my house with goodies for me - especially when the goodie in the box is delicious and coffee. I do love my coffee. This package was filled with a Chike Shaker bottle and Chike Ice Coffee packets. 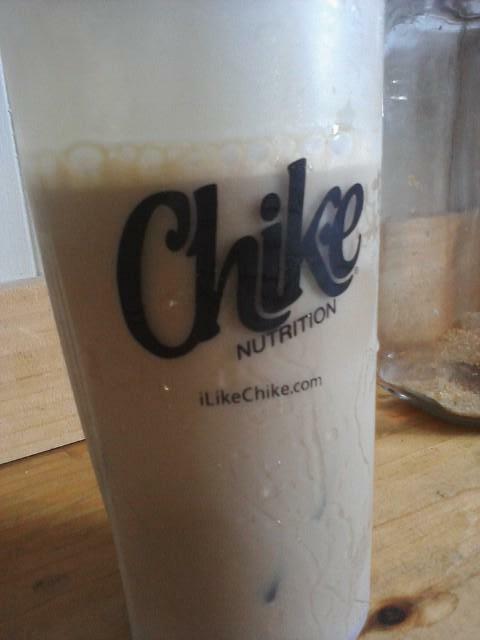 I have to say that I quite impressed with Chike. The taste is very similar to a Starbucks frappucino - but packed with vitamins and protein and far less calories. The taste is smooth, no clumps. Travels well with the premeasured packets. 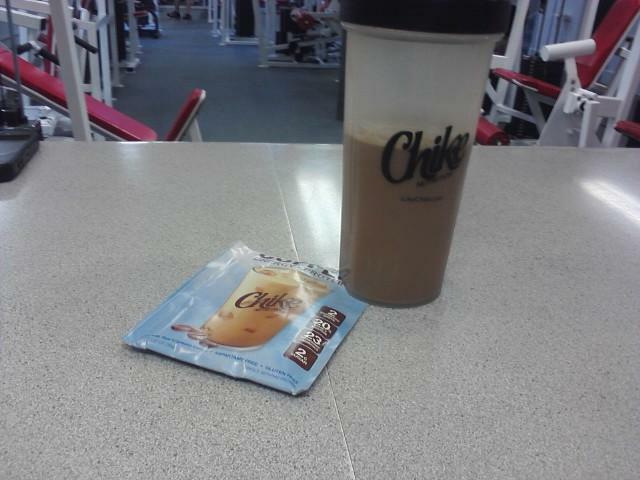 Low calories makes it a great protein drink to drink in addition to food and doesn't have to be a meal replacement. I know some people really enjoy meal replacement protein drinks - but I actually need to chew food. 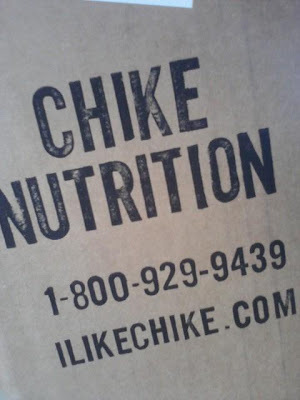 As you can tell, I am quite happy with Chike. 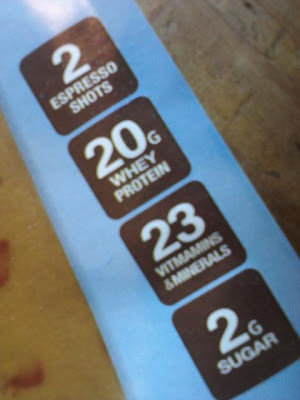 It really is not like any other protein drinks I've had before and I'm quite pleased with everything about it. Sometimes I tend to share my protein drinks with others, but this time around I didn't really share with anyone (with the exception of my hopefully future step-mom). I am trying to win her over and I think my sharing my Chike helped. Now, are you ready for the giveaway? 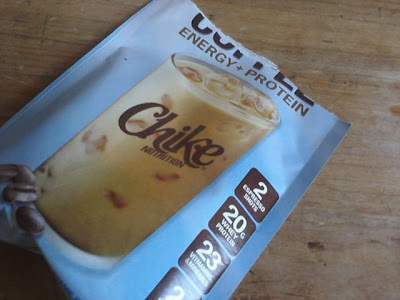 Chike has offered my incredible followers the chance to win a Chike Blender Bottle and 5 Iced Coffee Packets to not one of my readers but THREE of my readers! The giveaway starts today 7/20/12 and will run until 7/24/12. I will choose my three winners via Rafflecopter and email the winners (so be sure I can contact you!) and I will post the winners on the blog on Wednesday. I have been wondering how this stuff tastes!! Sounds great! Got my Click yesterday by the way:) Thanks! I can't wait to try it! You had me at "tastes like Starbucks Frap." Thanks for the giveaway opp. Yum! That sounds delicious and with 20g protein it's perfect for that post-workout boost! you had me coffee.. anything coffee! and quick! thanks friend. Love the giveaway! I've heard of this, I'd be interested to see if I like it better than Click!